Black’s Livestock and The Next Pasture is an individual horse and pet cremation service. We take great pride in the fact that our cremator has been specifically designed to cremate one horse at a time. We assure you that from the time our compassionate and professional staff collect your pet from the veterinarian’s office, stable, or farm, to the time your animal is returned to you, they are handled with the utmost dignity, respect and care that we know your pet deserves. 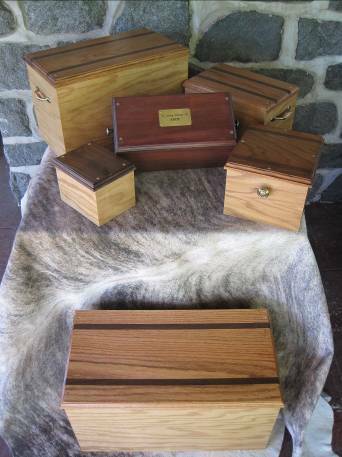 If you choose to keep your pet’s remains, they will be securely wrapped and placed inside a custom-made wooden chest; or you may choose to have them returned to you in a plastic tub for scattering. A hair clipping can be taken and shoes removed upon request. We strive to help make this sad and difficult time a bit easier by offering pet owners the opportunity to bring their beloved friends home. We also offer standard mortality removal service and provide live animal hauling for Pennsylvania and surrounding areas. Three Generations of Caring for What You Care for the Most.